I have Adobe Captivate 2017 and am new to the software. I watched a training on Adobe 8, but I am still experiencing some roadblocks. Particularly, when I switch to a mobile view (iPhone or tablet) from desktop view the layout is off. When I change the layout to fit a particular mobile view, it also changes my desktop view. How do I prevent from this happening? 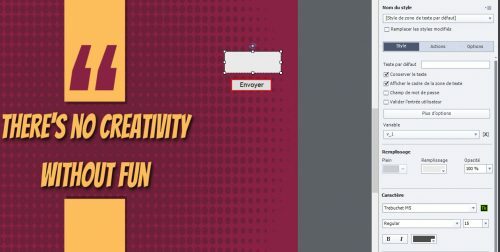 I would like to work on a slide and then modify each mobile view as I go along. Any assistance would be greatly appreciated. The post How to Change Mobile View without Disturbing Desktop View appeared first on eLearning. Hello Adobe Captivate Community ! Here a new question I would expect to resolve with my adobe captivate …. I have two text entry boxes. Each One is integrated in a slide. 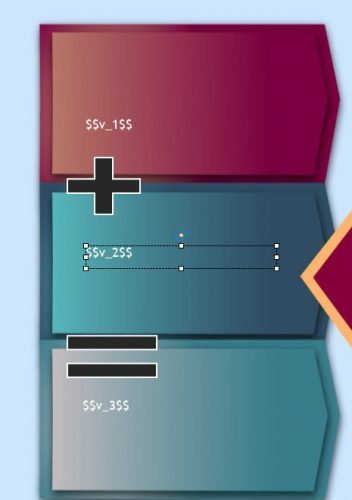 And I would like to do an addition between v_1+v_2= v_3 and the result of this addition to be integrate into the v_3 text caption. 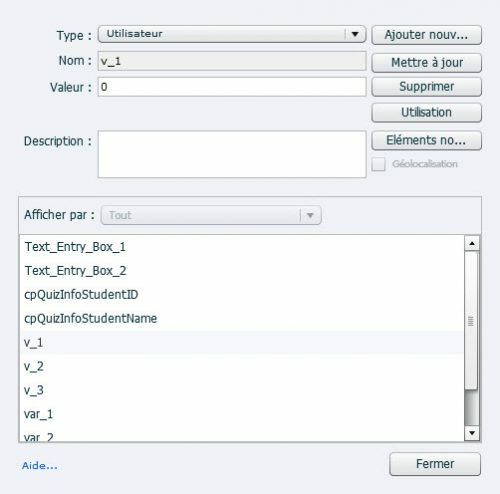 So, I try to create an advanced action by using “expression” function… but… it doesn’t work. 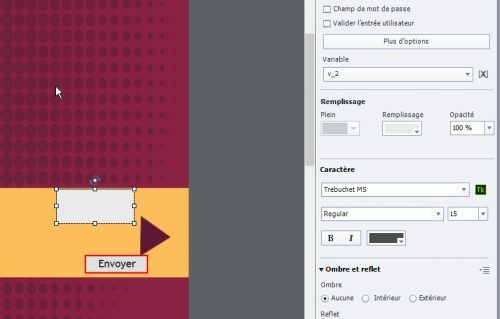 A yellow symbol appears when a try to create this advanced action. The post 2 Variables addition appeared first on eLearning. Hello. I am trying to publish for devices (app), but am unable. 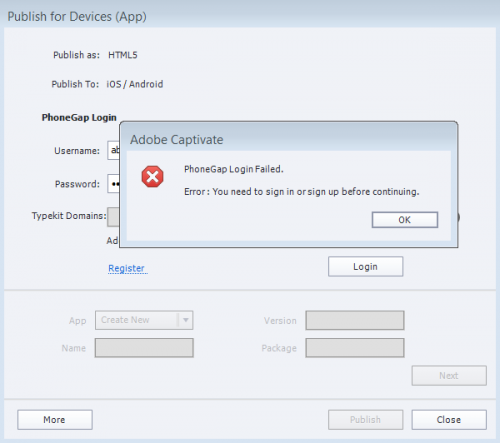 I have an AdobeID, but am unable to log in at the PhoneGap Login prompt (below). No matter what I try, I can not get beyond this error. I have the PhoneGap Desktop app installed, am running Captivate 2017, and also have a PhoneGap Build account (below). Any help is greatly appreciated, as I’m not sure if it’s an issue with PhoneGap, Adobe, or both, or somewhere else entirely. 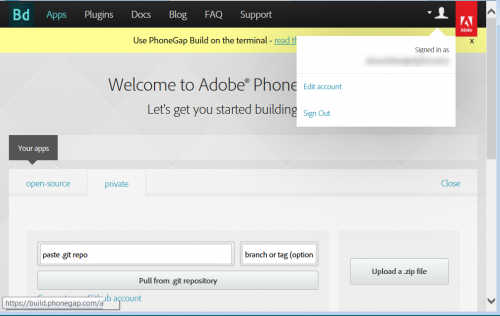 The post Publish for Devices – PhoneGap Login Won’t Work appeared first on eLearning. Toyota invented the concept of “just-in-time” manufacturing—making only “what is needed, when it is needed, and in the amount needed”. No wasted investment of time and no material delivered before important in the context of doing the work. Manufacturing is a busy and complex industry with little room for things that do not help to directly accomplish the mission at hand. How is that different from the average Healthcare setting? This post was first published on eLearning Industry. Ich habe ja an dieser Stelle schon ein- oder zweimal auf Stadtbibliotheken verlinkt, die ihren Mitgliedern Zugang zu Online-Kursen anbieten. Die Stadtbibliothek Köln geht jetzt noch einen Schritt weiter: Wer online lernt, kann sich in moderierten Lernteams wöchentlich mit anderen darüber austauschen. Aufhänger können Kurse auf Lynda.com sein, aber auch jeder beliebige MOOC. Mir gefällt die Idee, weil sie online und Präsenz nicht als Gegensätze oder konkurrierende Angebote sieht, sondern beides zu verbinden versucht. Gerade die Infrastruktur vor Ort und ihr Platz in der lokalen Community zeichnet ja Bibliotheken (aber auch Volkshochschulen!) aus. Indem sie aktiv aufnehmen, dass sich ihre Mitglieder heute selbstverständlich in virtuellen Netzen bewegen und dort auch lernen, kommen sie der Idee von Bildung in einer digitalen Welt ein Stück näher. By the way, die Stadtbibliothek Köln lädt nicht nur zu Lernteams ein. Es gibt eine Digitale Werkstatt, Makerspace Workshops, Maker Kids, Virtuelle Realität, Nao-Roboter, 3-D-Druck und -Scan, Gaming und und und …. „Man lernt nie aus und am besten lernt man gemeinsam! Unsere Lernteams verbinden die Vorteile des zeitlich flexiblen E-Learnings mit dem Erlebnis, mit anderen zusammen Neues zu entdecken. Sechs Wochen lang lernen Sie zu Hause zu einem bestimmten, vorher angekündigten Thema an Hand von Online-Kursen von Lynda.com/Video2brain oder MOOCs (Massive Open Online Courses). Die Videotrainings können alle Bibliotheksmitglieder kostenlos über die E-Ausleihe nutzen oder sie sind frei im Netz verfügbar. Proving business impact and training ROI is the "Holy Grail" for today’s learning executive. After all, the learning department does not exist to deliver training. It exists to improve employee performance. Here are 3 approaches you can take to help you earn your spot at the executive "round table". This post was first published on eLearning Industry. We recently interviewed Chris Longstreet, the Director of Learning Experiences at Choice Hotels International, about how his team uses data to increase learner engagement, enhance training design, and improve employee performance. This post was first published on eLearning Industry. 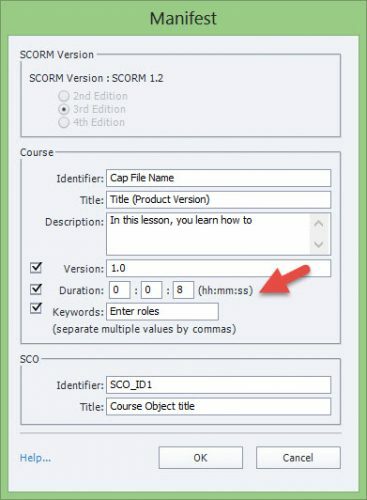 The post SCORM Manifest Duration Not Updating appeared first on eLearning. Check iSpring eLearning software case study: This is how Glasgow Caledonian University created online training for 1,500 staff members and surpassed audit target. This post was first published on eLearning Industry.